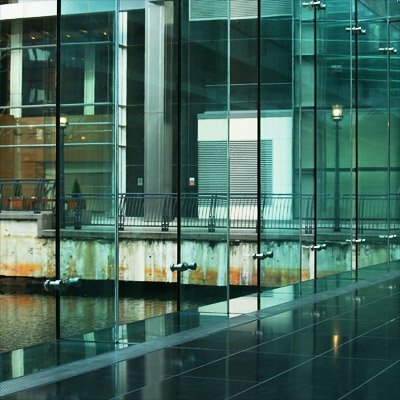 Britannia Glass are experts in in replacing and repairing toughened glass. We can service windows for commercial or residential properties throughout London. Everything from shower doors, patio doors to shop windows and safety glass panel replacement for doors. We offer great rates on tempered, safety and toughened glass and all our glaziers are fully trained and insured and toughened glass work guaranteed. 24hr, 7 days a week, 1hr response and no call out charge, alongside a great reputation, what more could you ask for? Within an hour we can reach your property. More often than not it is possible to repair your toughened glass, safety glazed window at your home or business right there and then as we carry a huge variety of toughened and safety glass in stock, and our vans are ready to go. If we cannot make immediate repairs ( an unusual occurrence ) we board up your windows or doors and return as soon as possible to make a permanent repair.